Crystal Palace head to Newcastle United this weekend with both sides slowly pulling clear of relegation trouble. The Eagles sit 13th in the table on 36 points, while their opposition Magpies site a point and place below them, seven points clear of 18th placed Cardiff City. A player who knows the St James’ Park atmosphere better than many other of his Palace teammates is winger Andros Townsend. The 27-year-old spent six months on Tyneside before he opted to move back to London after Newcastle were relegated in 2016. 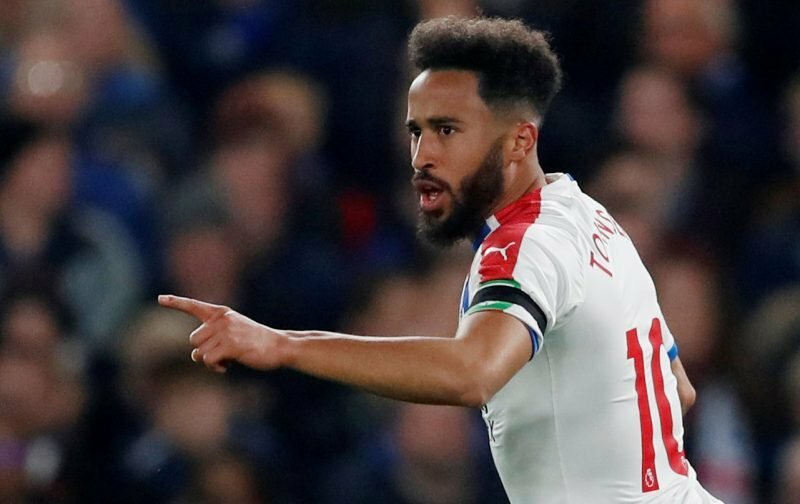 Townsend’s career has been an interesting one having played for 12 different clubs across England’s top three divisions and at senior level for England.